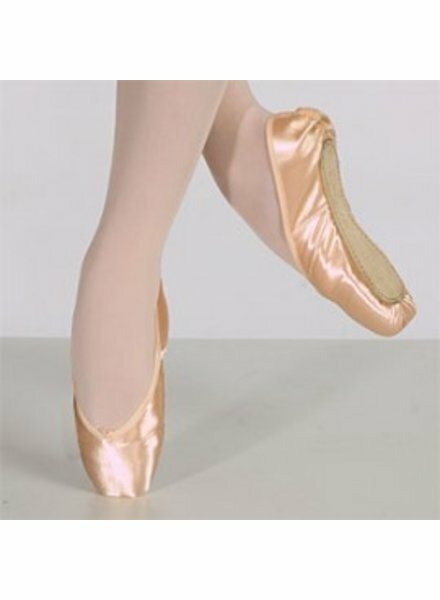 Chacott pointe shoes were brought into Allegro because they make a pointe shoe like no one else, suitable for a very specific kind of dancer and foot. Their Veronese model is perfect for dancers new to pointe, that need a lightweight shoe that is easy to break in. Chacotts are also known for their distinctive "golden" color of the satin. Chacott, the largest dancewear manufacturer in Japan, was established as a manufacturer and retailer of classic ballet products in 1950. 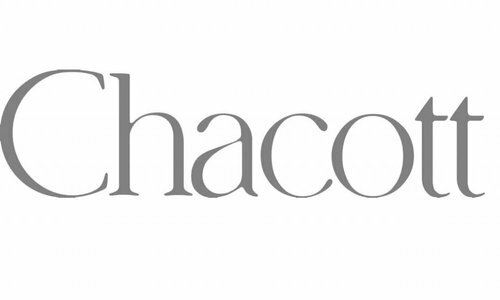 Throughout their over 60 year long history, Chacott has kept its policy "Live along with art/culture". Chacott has welcomed many famous dancers such as Margot Fonteyn, Yoko Morishita & Tetsutaro Shimizu, and Vladimir Malakhov. Chacott has become a worldwide well-known dance company, and Sylvie Guillem, Manuel Legris, Nina Ananiashvili as well as many more dancers stop by Chacott stores and give their compliments every time they come to Japan.